someone didn't want titanic 3D to come out. Gotta love the perky nips! "I feel so free, so light, so...OH MY GOD IT'S EATING MY EYES!!!" 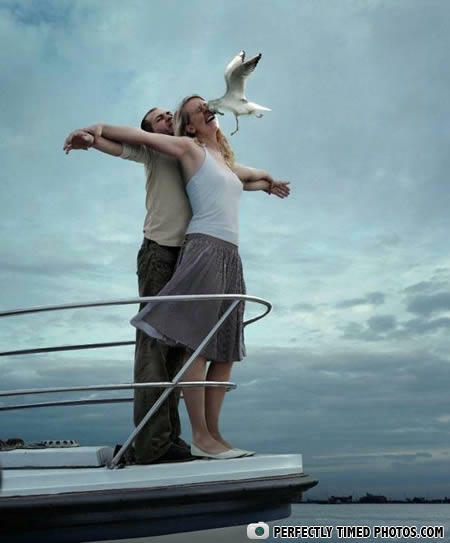 Let go jack...seriously ...let go!